A winter paradise that offers a rich winter sports program and guaranteed snow? Skiers of every level will find that only in Crans-Montana. Skiers can find recreation from the 41 varied tracks at the restaurants and various nightlife. 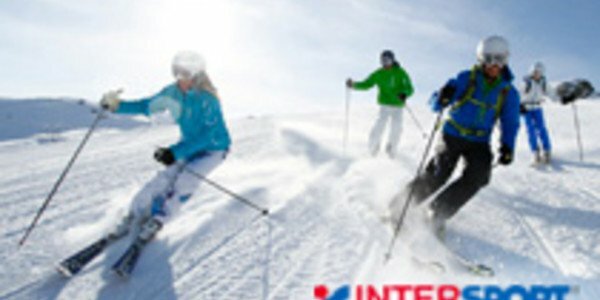 Crans-Montana is a top destination for winter sports in Switzerland with the wide range of recreational opportunities and support facilities, such as the ski rental of INTERSPORT Rent. 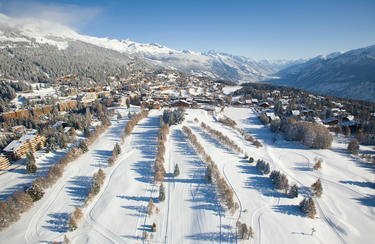 From beginner to professional, from racers to telemarkers: The ski resort of Crans-Montana satisfies different needs with 140 km of slopes. Absolute snow security is guaranteed by modern snowmaking equipment. Challenging ski runs and lifts, such as the La Toula chairlift, are especially enjoyed by advanced skiers. Crans-Montana is also ideal for beginners. The Swiss winter sports resort with its wide slopes is ideal for the first turns in the snow. Little children will find fun in the "Snow Iceland." The perfect infrastructure for young skiers is provided by small hills, rolling carpet, playground and rest stops. Even at night there is a lot going on in Crans-Montana. Numerous restaurants, pubs and discos promise entertainment until dawn. 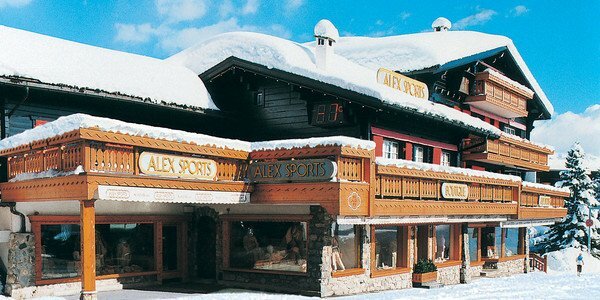 If that is not sporty enough, you can go skiing at night on some slopes in Crans-Montana. 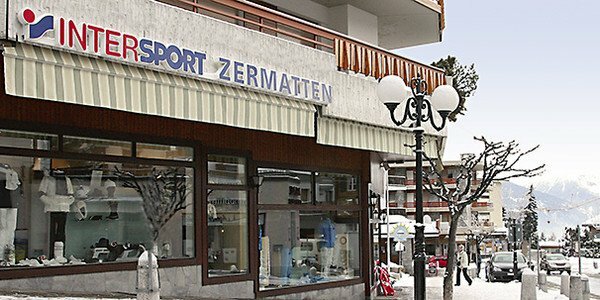 Make sure you visit one of the main locations of INTERSPORT Rent in Crans-Montana. 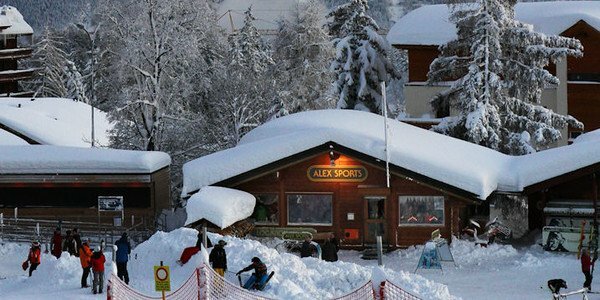 Do you want to know more about the ski resort of Crans-Montana, or do you need suitable equipment? Come to one of the 6 branches in Crans-Montana. The highly trained professional team is happy to answer all your questions.